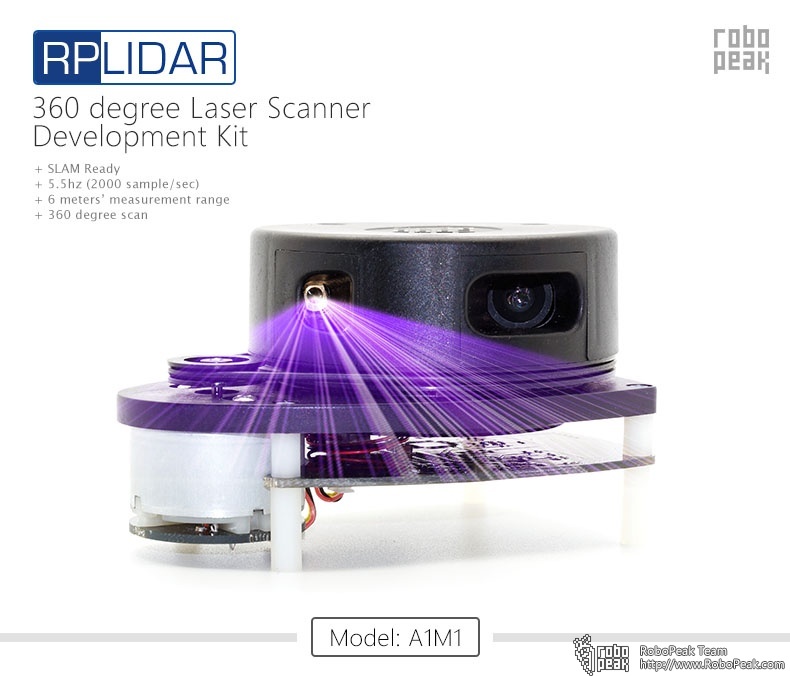 Now our RPLIDAR laser scanner supports two greatest opensource systems in the world: ROS and Arduino. 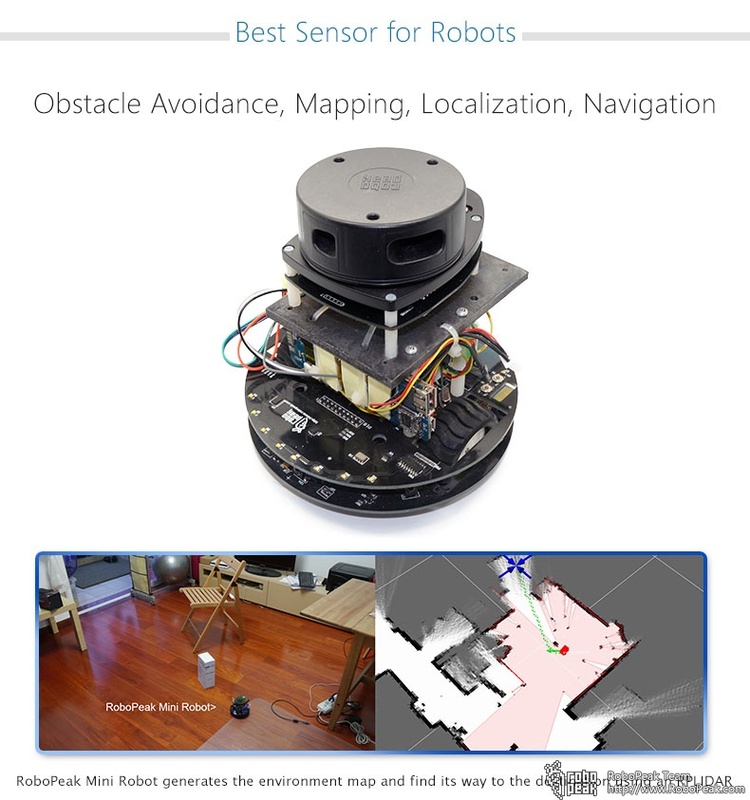 ROS is an open source operating system for Robotic applications. 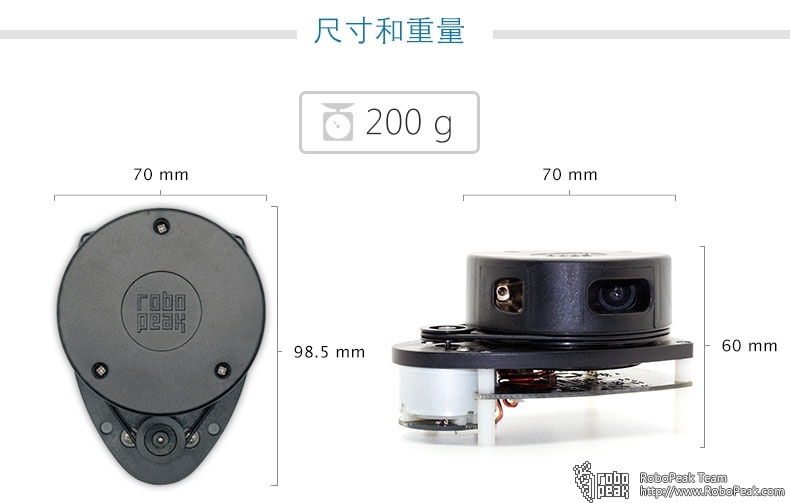 Its modular design (node) saves a lot efforts to build a new robot application. 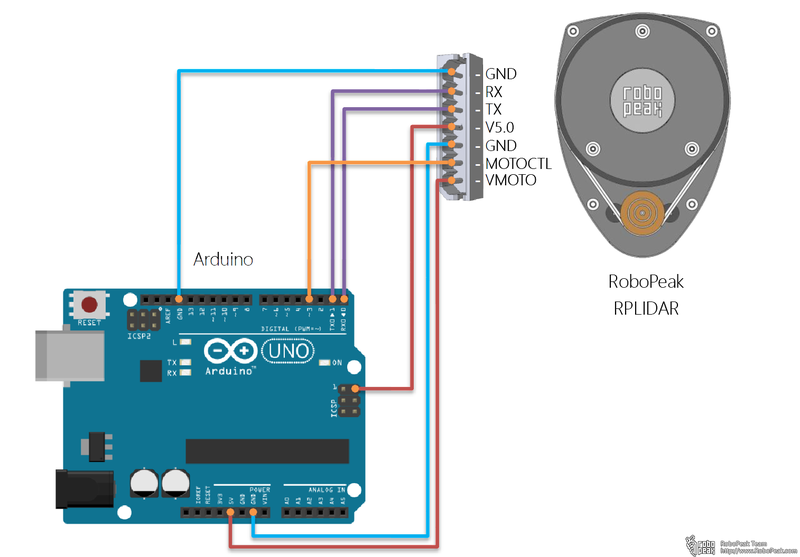 Arduino is an easy to use MCU development board, with Arduino, everyone can play with circuit now. 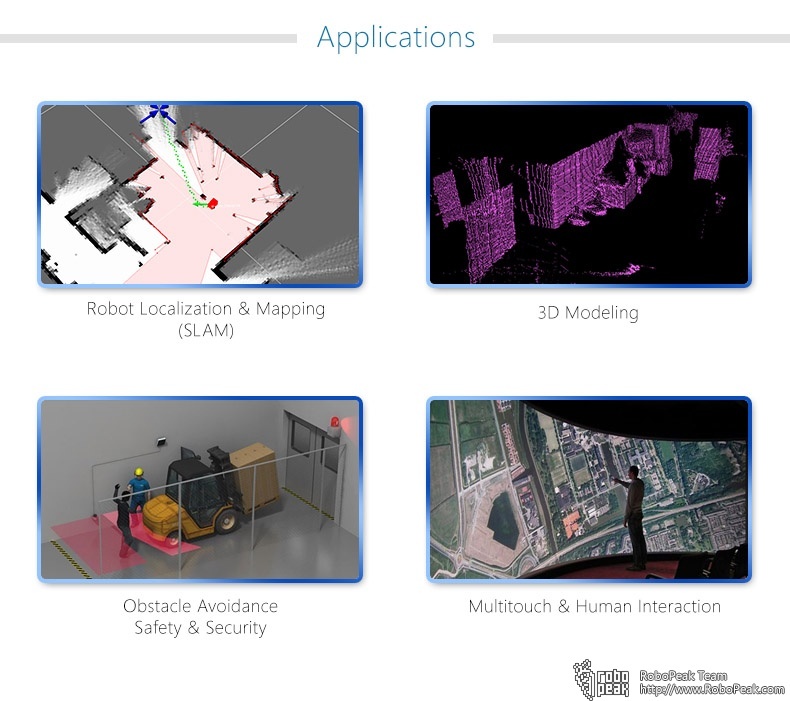 For ROS, we provide a driver node to help users integrate our RPLIDAR into their robots. 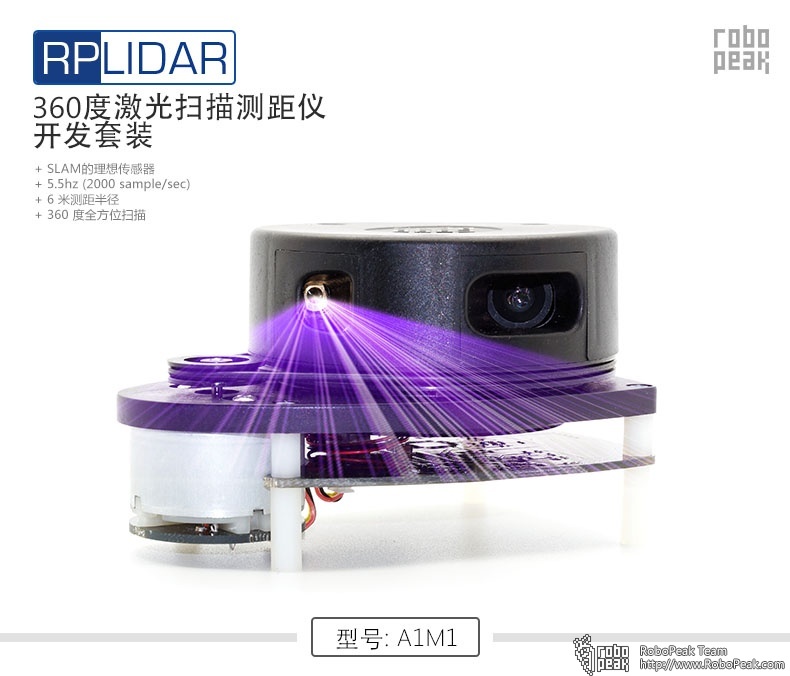 It is available on our github: https://github.com/robopeak/rplidar_ros. 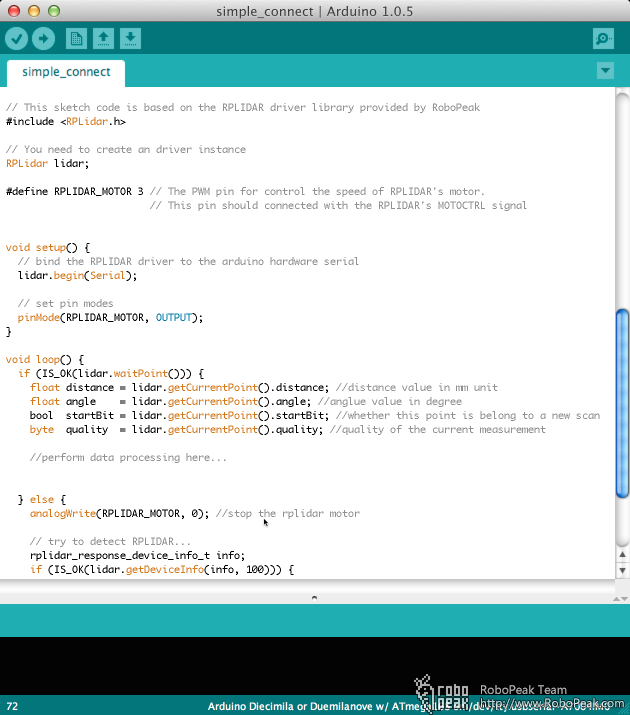 For Arduino, we made a driver library ready. 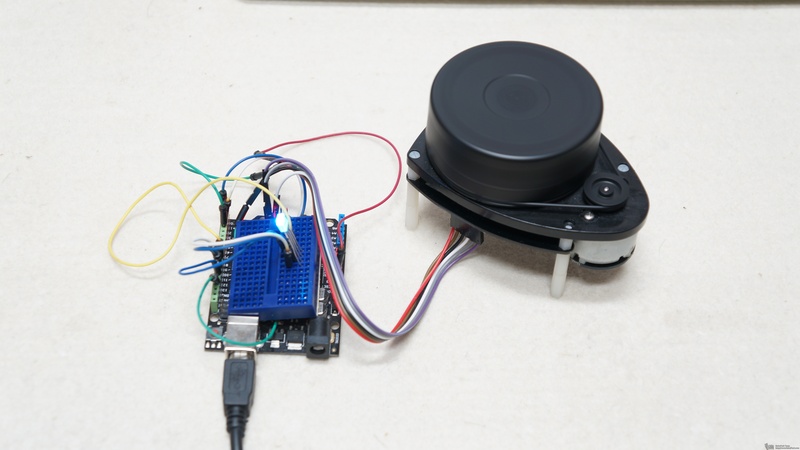 Arduino users can use this library to fetch RPLIDAR data just as the standard RPLIDAR sdk does. Also, we provides related examples ! 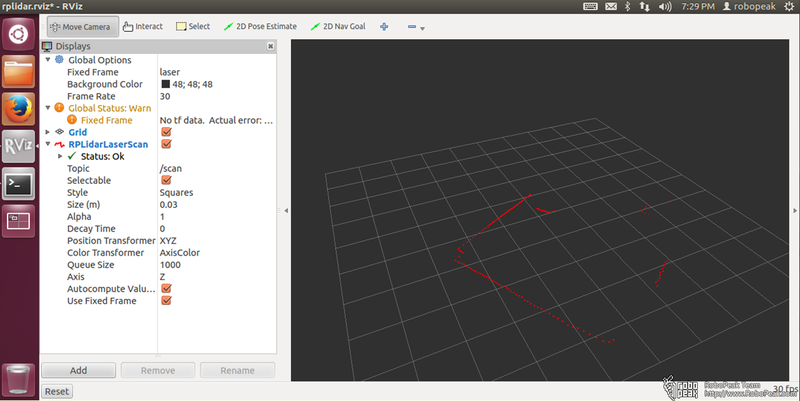 The library is included in our development kit SDK. 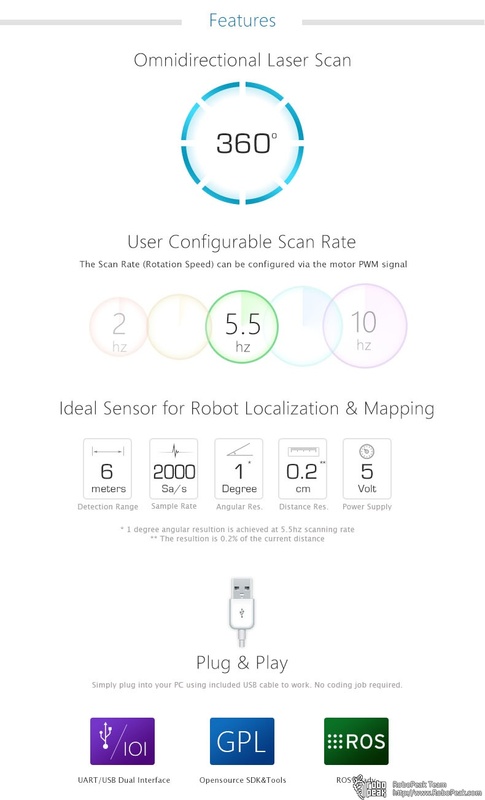 You can find its source code at: https://github.com/robopeak/rplidar_arduino. 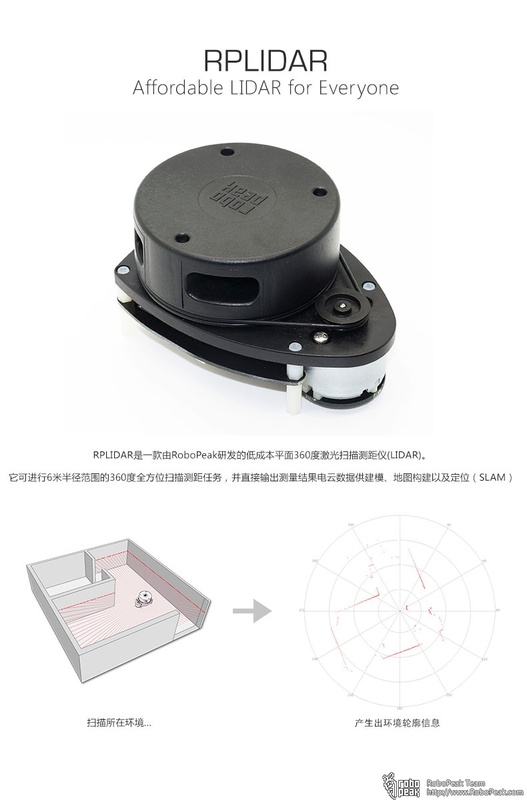 Now you have more options to order your RPLIDARs, they are available from our distributors. 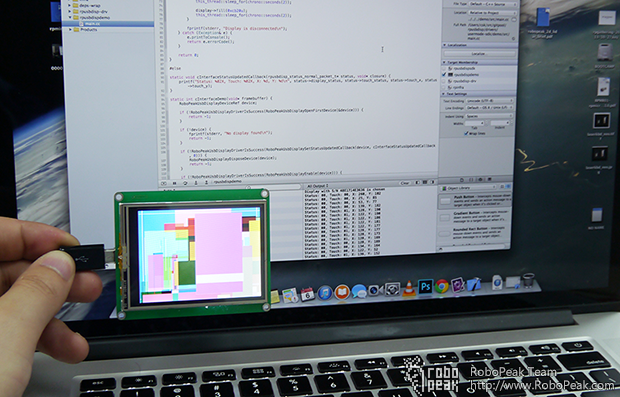 A lot of people asked us: is there a way that we can control our displays more directly, and on more platforms? 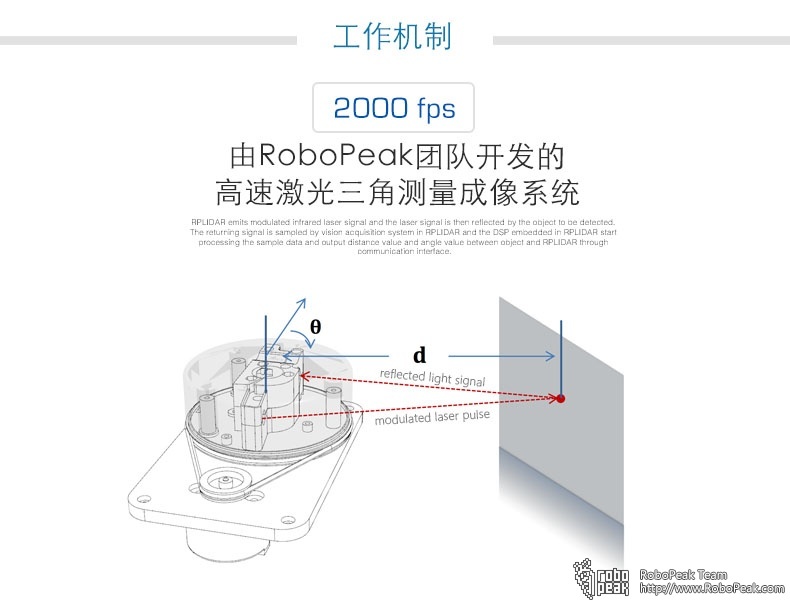 Now, we are excited to take the amazing RoboPeak USB Display User Mode SDK to the public. 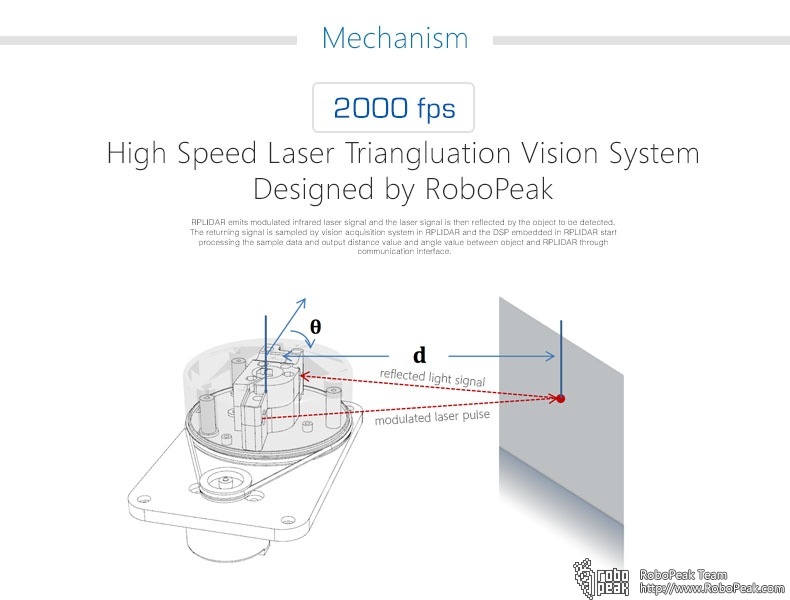 We have published it to our github repository: https://github.com/robopeak/rpusbdisp/tree/master/drivers/usermode-sdk. 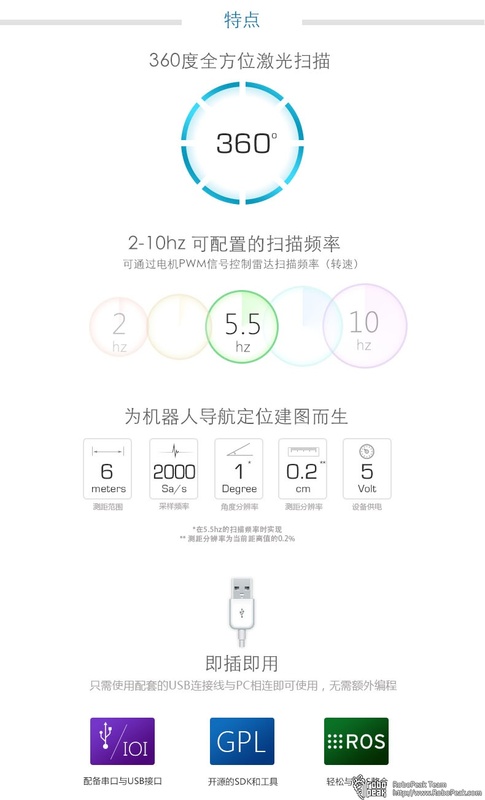 Please go and get it, and have fun!